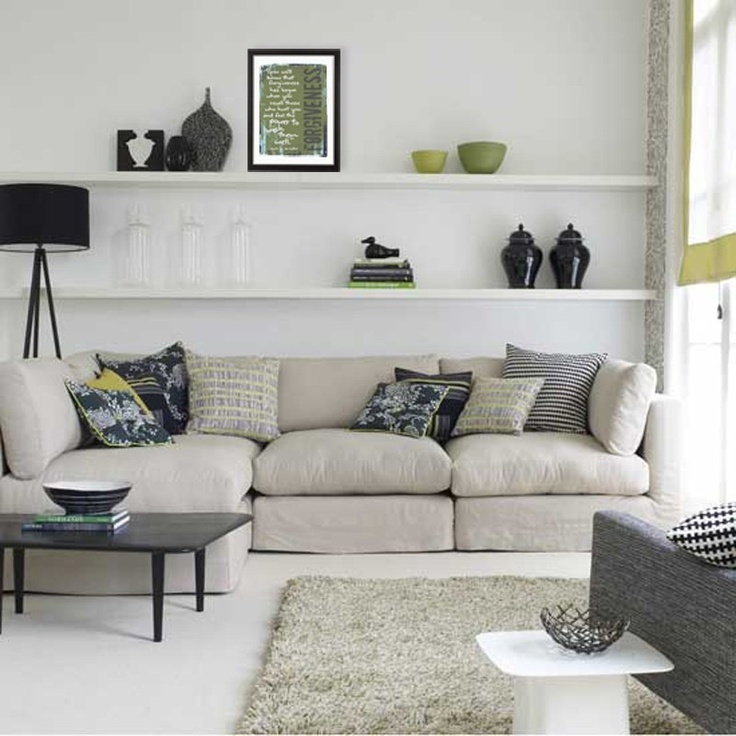 Living rooms are always the number one culprit when it comes to gathering clutter – so what’s the solution to creating more space in your living room? Check out our ideas; they just might work for you. Make like spy and hide all your clutter (plus effectively double your space) with tables like this. We’re huge fans of Ottoman because they make for a seat as well as storage – nifty and pretty! You can find most Ottoman products in Singapore here. Have a lot of posters to hang? Portraits? Stack them. Make use of the vertical space and make sure that they go up as high as you can make them. Yes, there is that downside of not being able to perch on the arm of the chair, but armless sofas give the illusion of more space as they are open-ended. You also minimise the amount of cleaning you have to do as there are less nooks and crannies dirt can collect. Why get a dedicated side table when you can use any ol’ stool? It’s called repurposing, and since it’s not fixed down or heavy, you can move it around any time you like. Preferably a light colour. Darker hues absorb light and make spaces seem smaller. Also, anything that draws attention to your ceiling makes a space seem larger than it really is. It makes the space look cramped. Instead, put a long table or a shelf behind it. 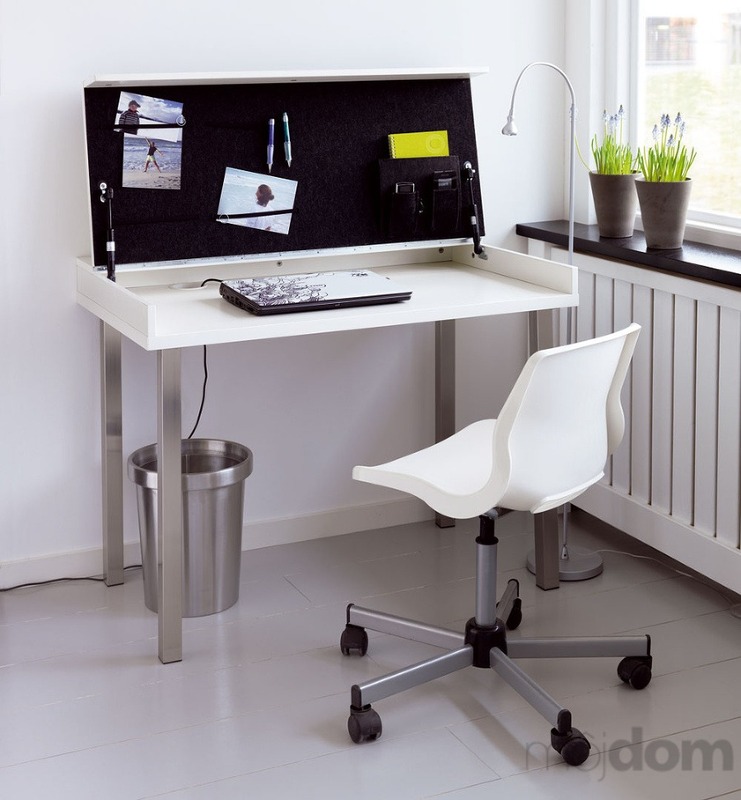 What other tips do you use to make your space more efficient?